We were founded in 2008 with the aim of giving advice to the demands of European information , hosting and services in Spain for young people. We are an experienced association, our personal career and experience is wide. We have thought about creating this association to give shape and to have a closer collaboration that already existed between its partners for more than 10 years. We also have a wide range of projects and cooperations all over Europe, with over 100 European partners. In 2016 we welcomed thousands of people from 12 different nationalities. Download our infographic! After our experiences abroad as trainees, we realised how useful it would have been to simplify all the procedures required to hire services as we were taking our first steps in a new European city. Our team is made of long experienced professionals in the field of training, education, EU projects and hosting services at European level. Organising and management of professional training courses for young students, teachers and young people working in other organisations. Fulfilling education experience to allow students to achieve the best professional careers and their best personal capacities. Planning European projects for public and private entities. Providing a network of European partners composed by public and private entities of great prestige. 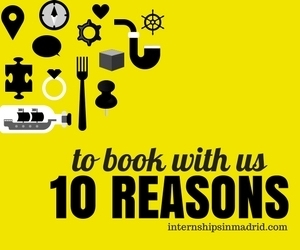 We consider ourselves your local point of reference when you’re arriving in Madrid to study, work or just have a good time!. We offer all the services you need for accommodation (we manage our own houses and apartments), language courses, translation services, CV Consultation, help in finding a job and more!. 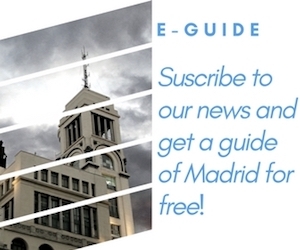 Our members are our greatest asset for its varied origins and the experience they bring to your career in Madrid!. 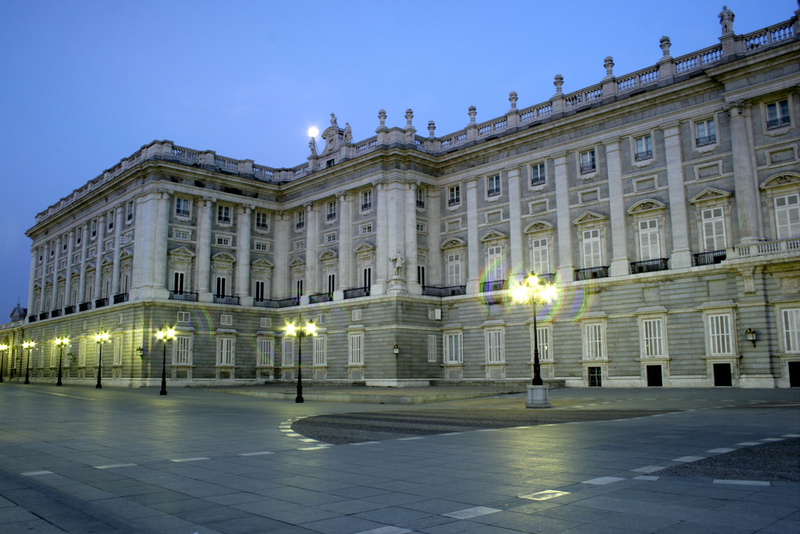 No other people in Spain guarantees an internship placement. 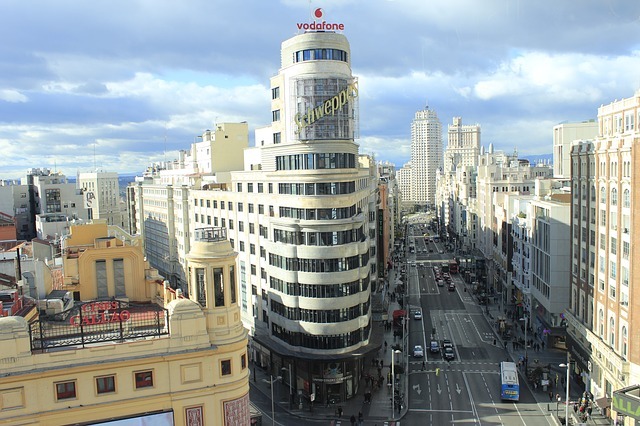 Internships In Madrid is working with over 300 companies who take interns through Internship In Madrid. We are able to host participants to make a European Voluntary Service, a Youth Exchange, a Mobility Training as well as Erasmus. Our PIC number is 948821118 and our EVS accreditation is 2014-1-ES02-KA110-004967. We also offer language courses and cultural activities.